It looks like it may be the beginning of the end for Rafiki’s Planet Watch. 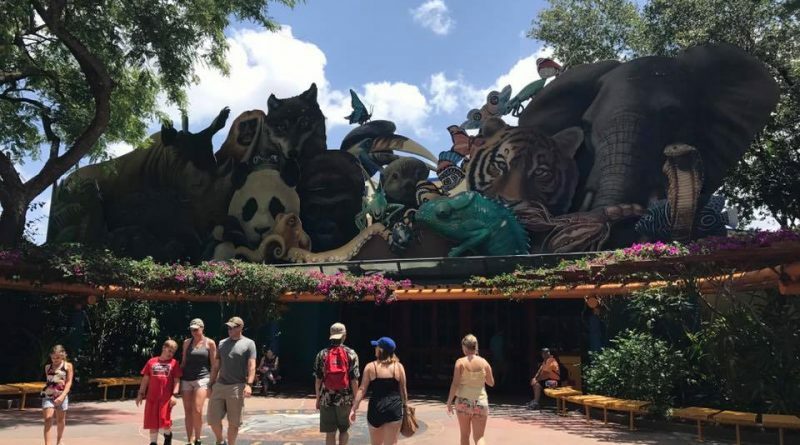 Beginning October 21, Rafiki’s Planet Watch will not be available to Guests who are visiting Disney’s Animal Kingdom. Rafiki’s Planet Watch includes four different attractions for Guests to experience. The petting zoo known as Affection Section; the Conservation Station which houses animal care facilities and hands-on exhibits; Habitat Habit, a wildlife path with exhibits, and the Wildlife Express Train that takes Guests to and from Rafiki’s Planet Watch. It does appear though, that this section of the park may not be here too much longer, as persistent rumors have indicated there may be future attractions slated for this space in the future. And according to the Orlando Sentinel, “Disney says more details will be coming.” That, to me, means they have plans for this area in the future. One thing is for certain as far as Rafiki’s Planet Watch is concerned. Only time will tell on what the fate of this attraction will be in the long run.